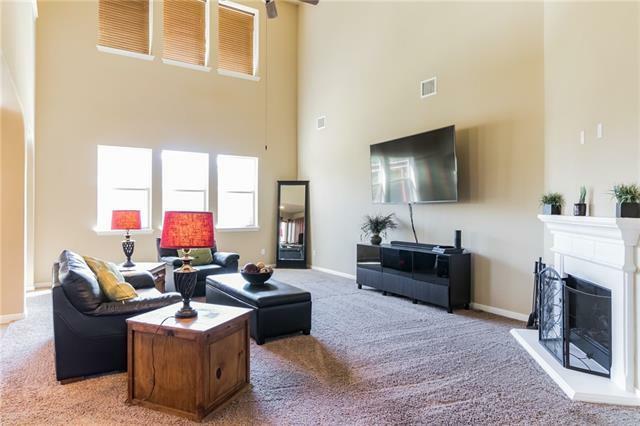 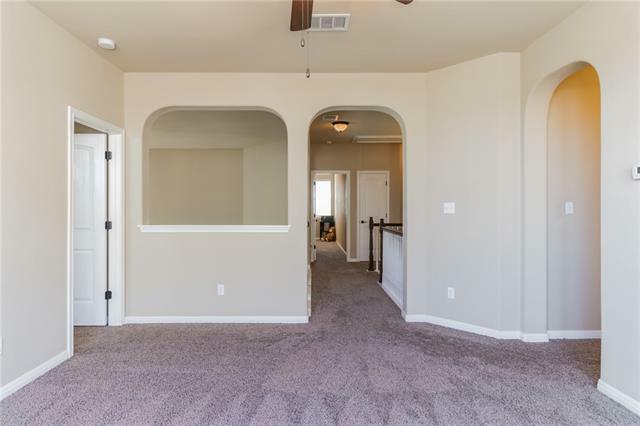 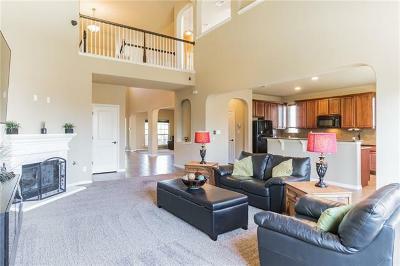 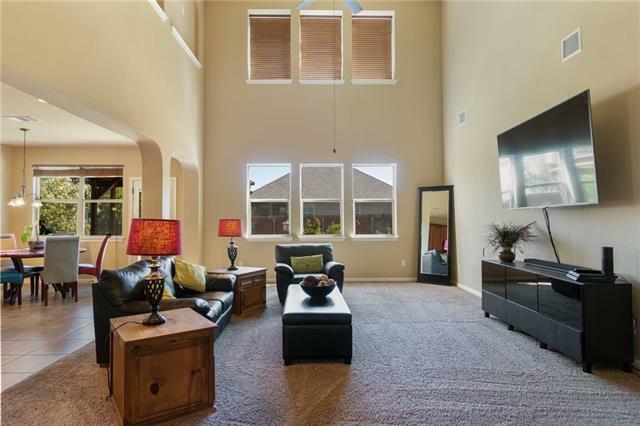 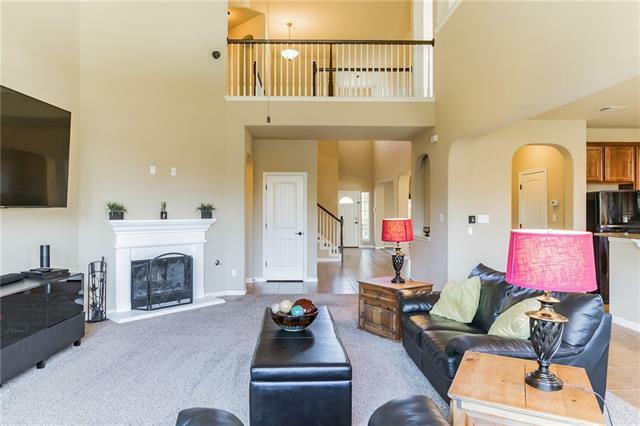 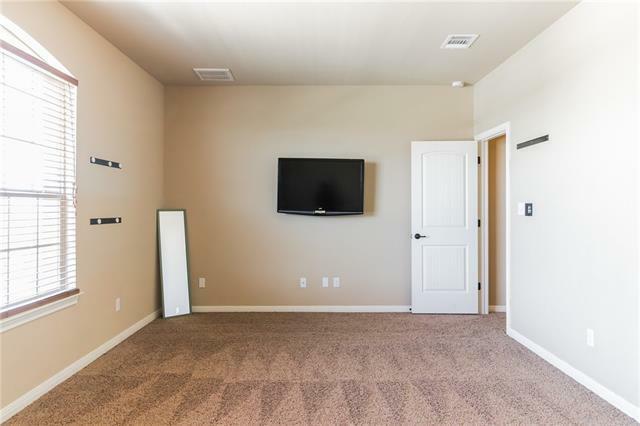 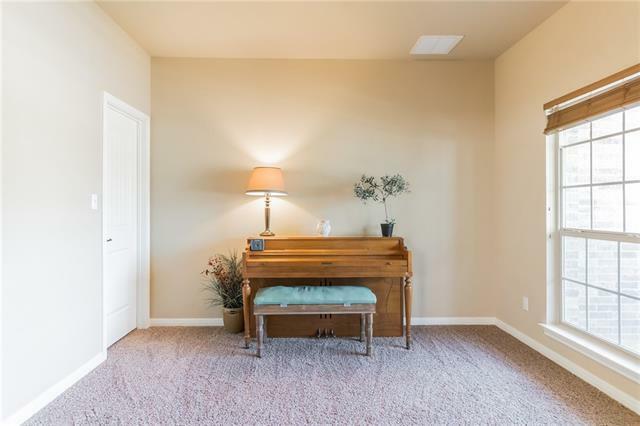 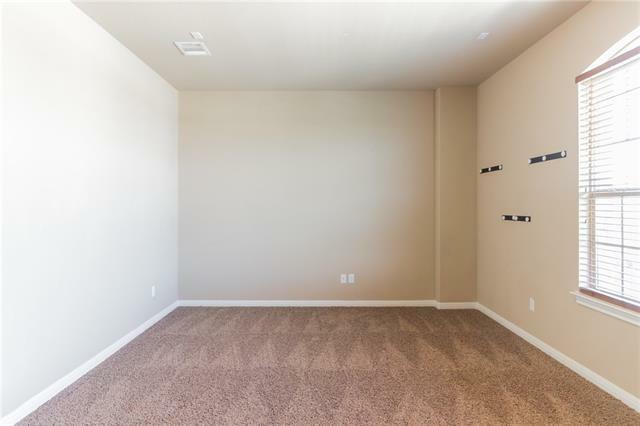 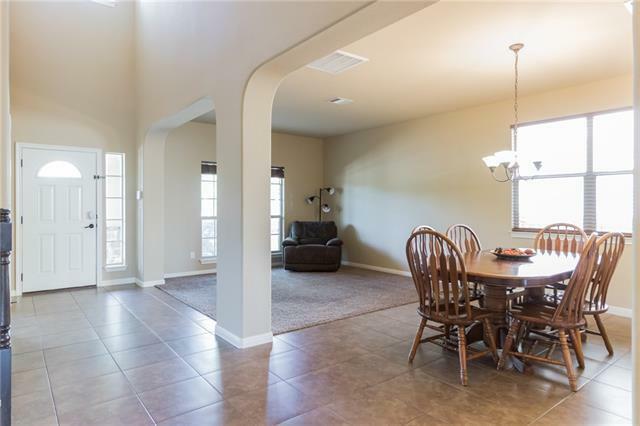 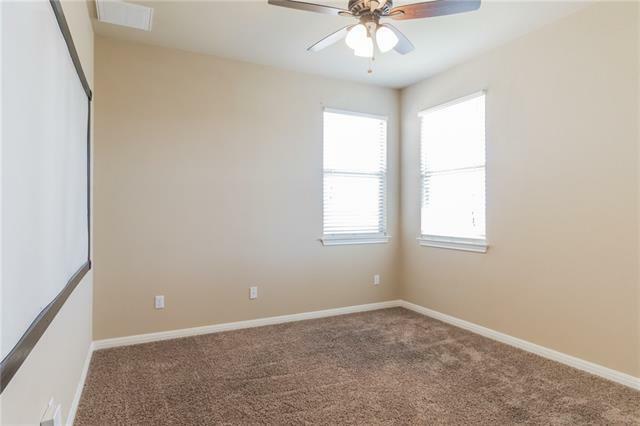 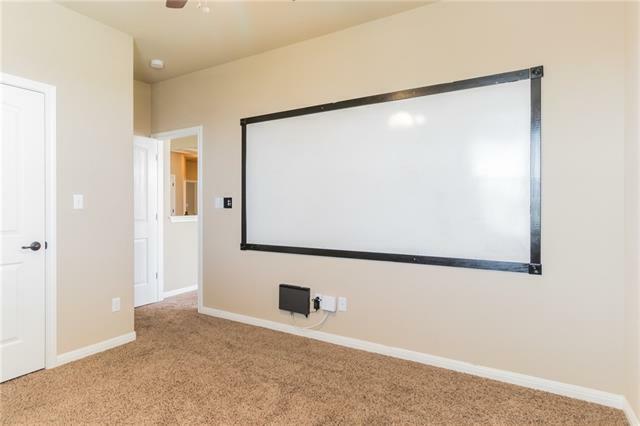 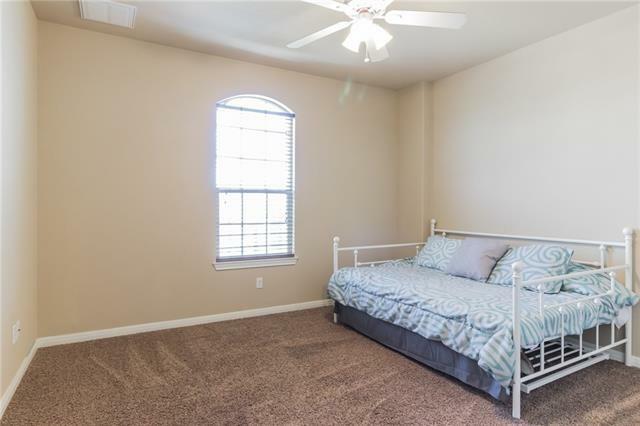 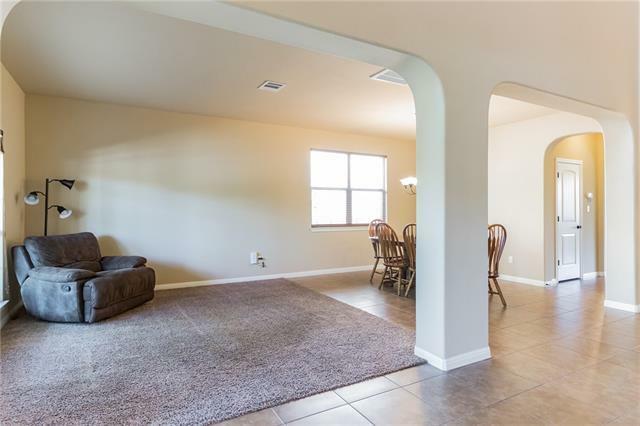 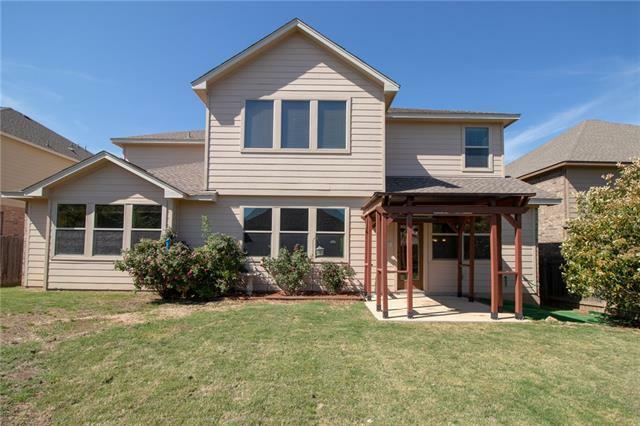 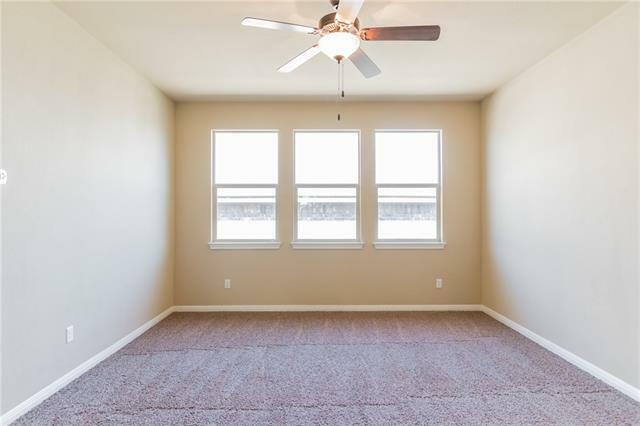 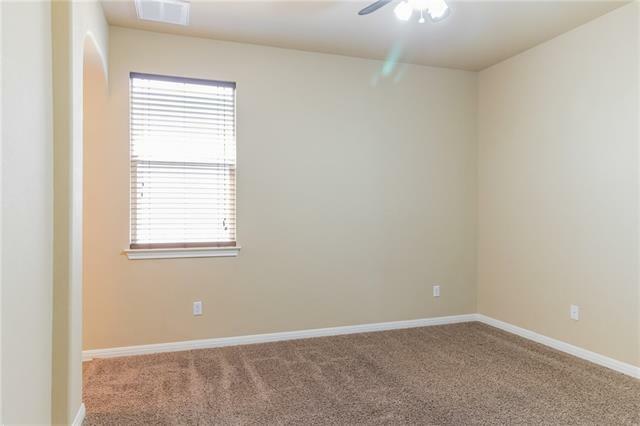 Amazing and spacious w lots of room to entertain! 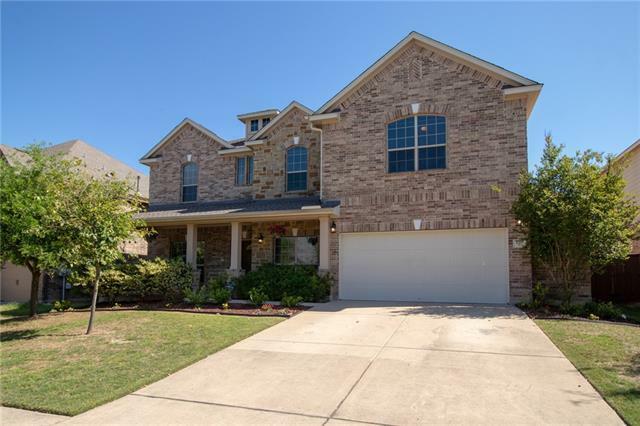 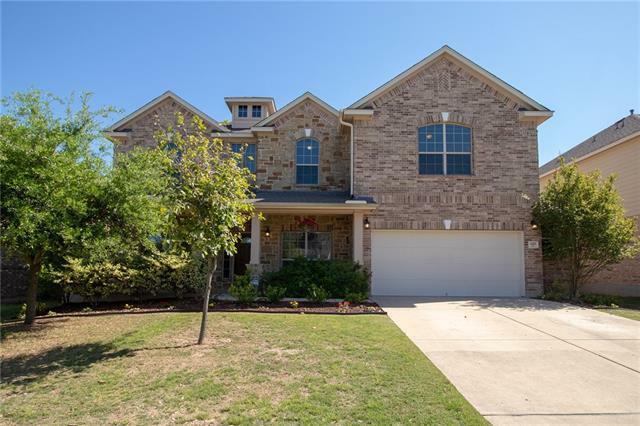 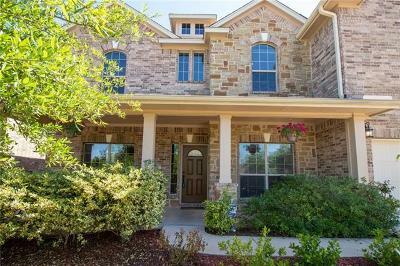 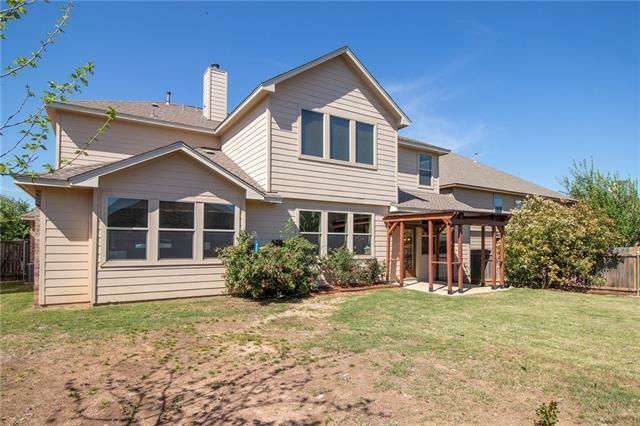 7 beds including media rm plus study w 2.5 garage -Open floor plan, lots of windows and natural light, high cathedral ceilings, archway pass-throughs & media rm. 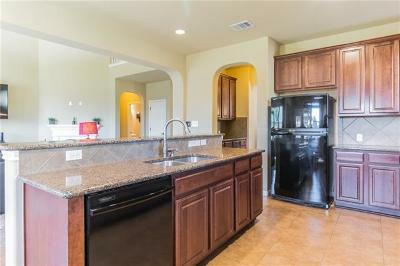 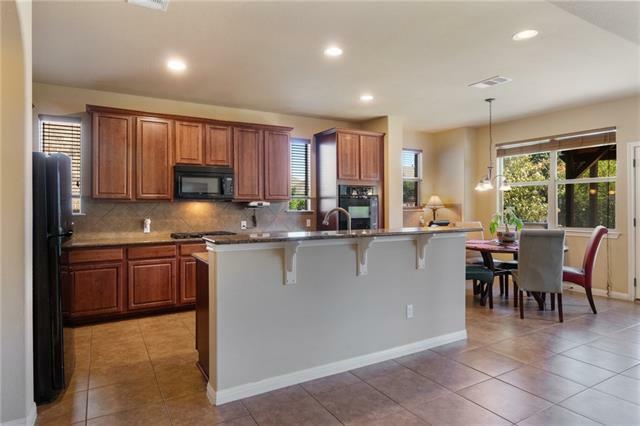 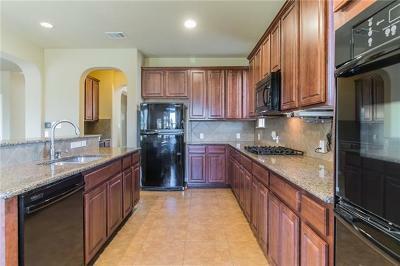 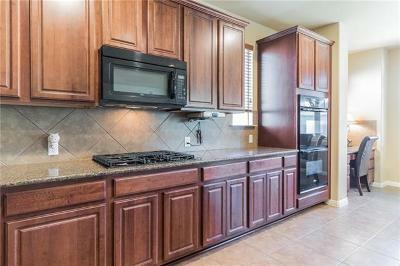 Kitchen has built-in double ovens, granite, 42" cabinets, black appl & built-in desk area. 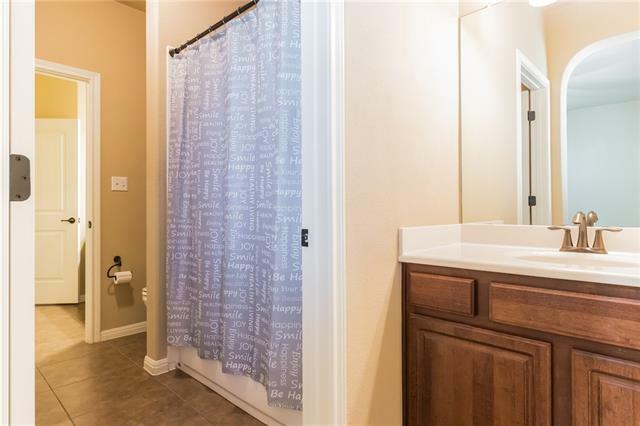 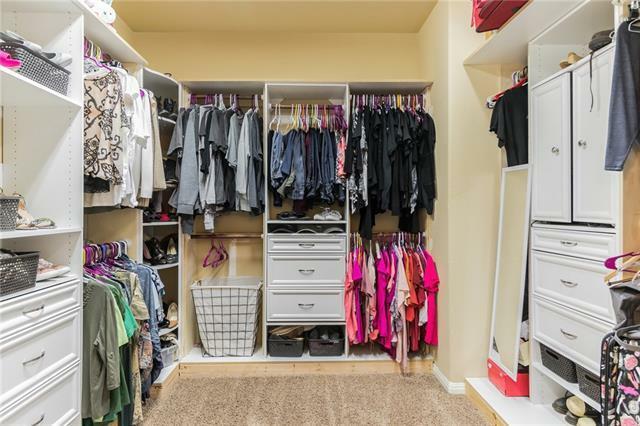 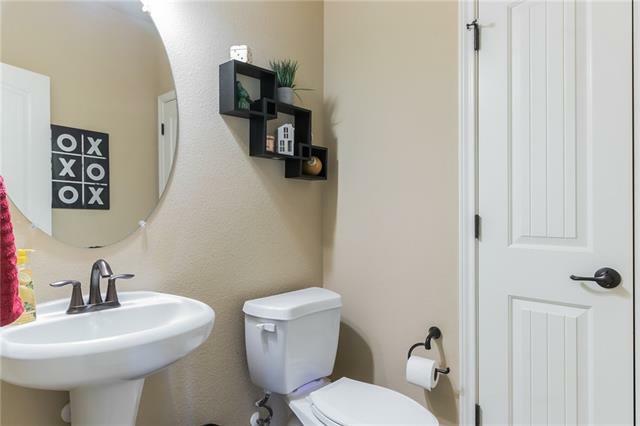 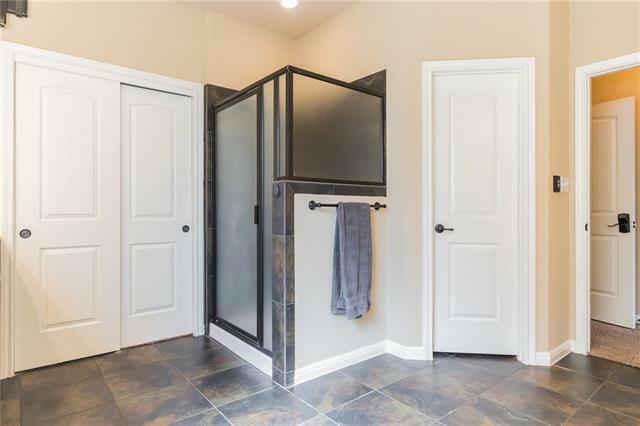 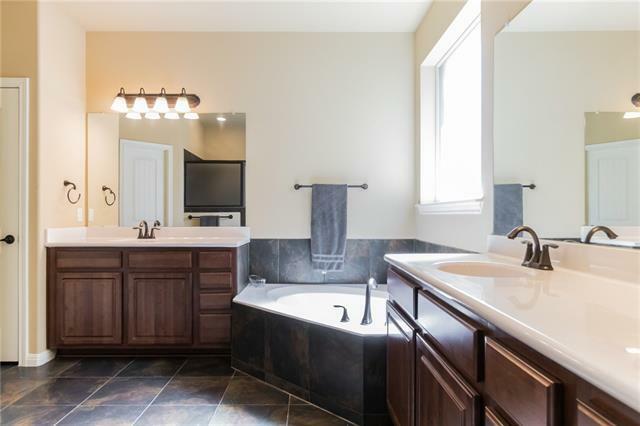 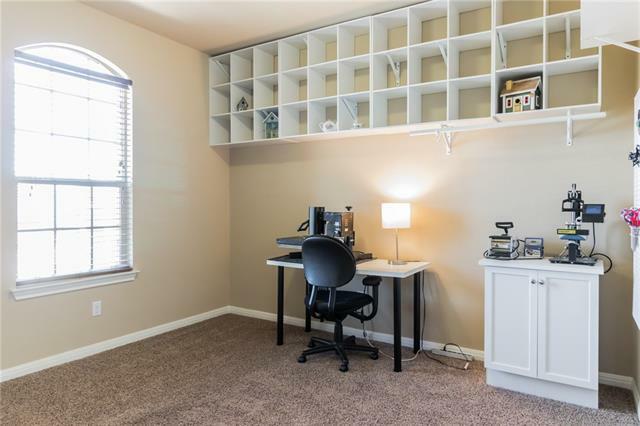 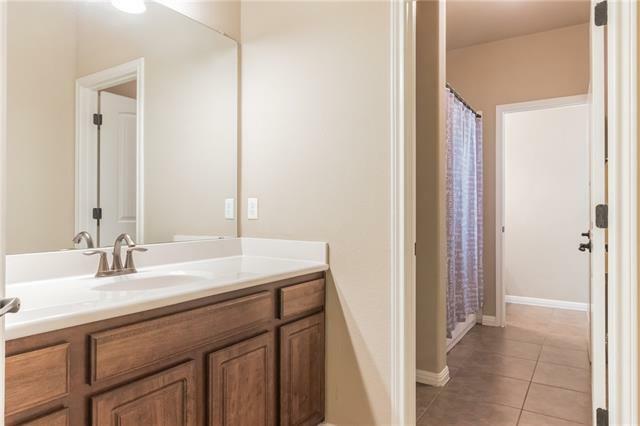 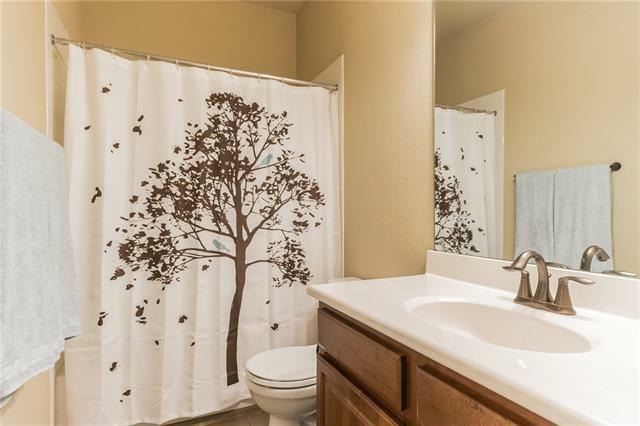 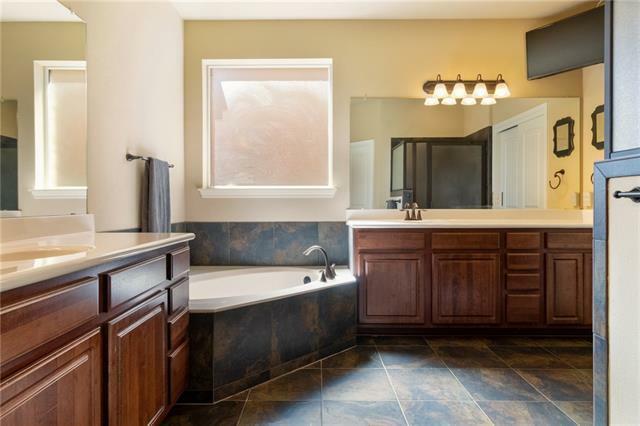 Private master on lower level w/ walk-in closet & custom built-ins, garden tub, and his & her vanities. 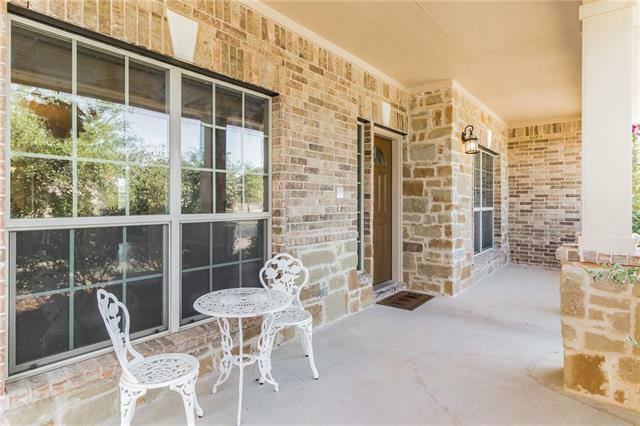 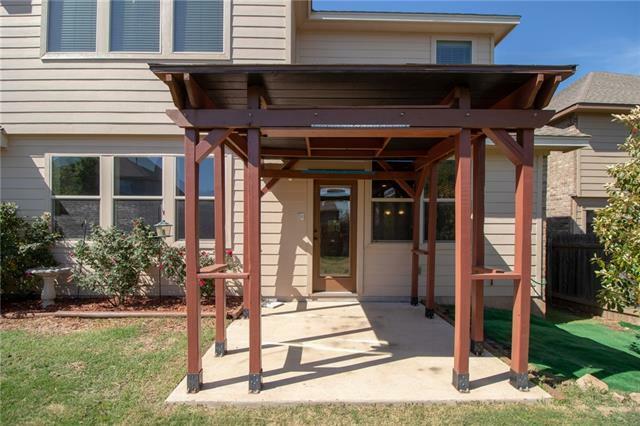 Covered front porch & back patio! 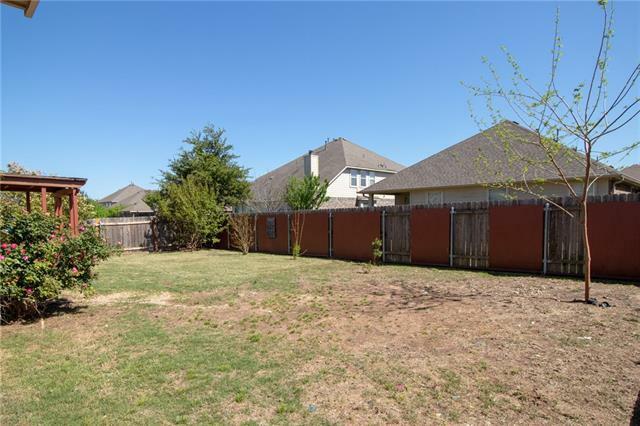 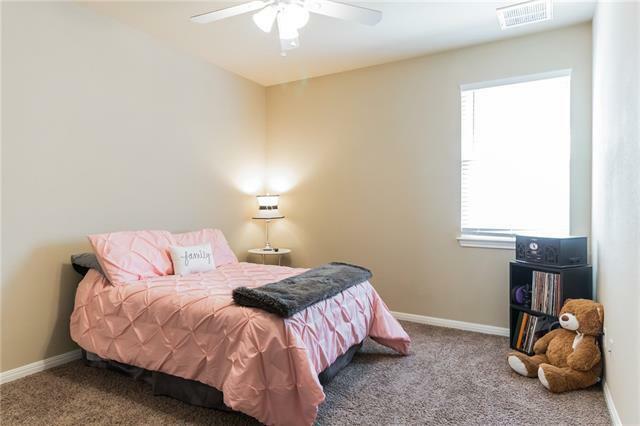 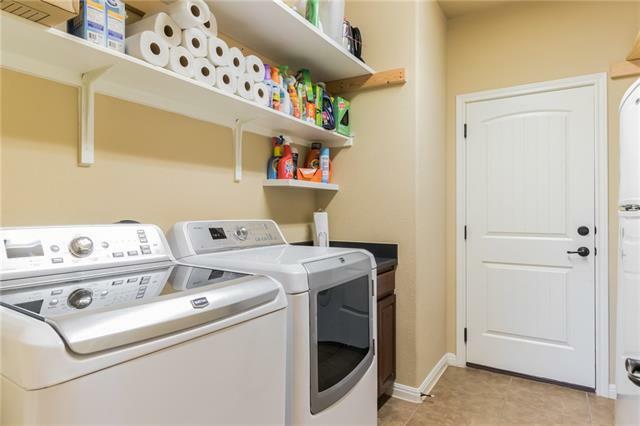 Great location near shopping, major highways, schools & more.